Kuzco, the emperor of the Incan Empire, is committed to build his new house on the nearby village, leaving all those that live there homeless. 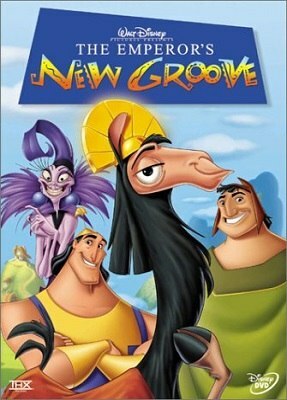 The villagers do not like the idea and, despite telling Kuzco, he decides to ignore them. Meanwhile, Kuzco gets poisoned with a potion that turns him into a llama and accidentally ends up in that village. He accuses the villagers of poisoning him, but they deny it. The offer him help of coming back to a human being and getting back home in exchange of Kuzco building his house somewhere else, but Kuzco thinks he is clever enough to get out of this mess on his own.